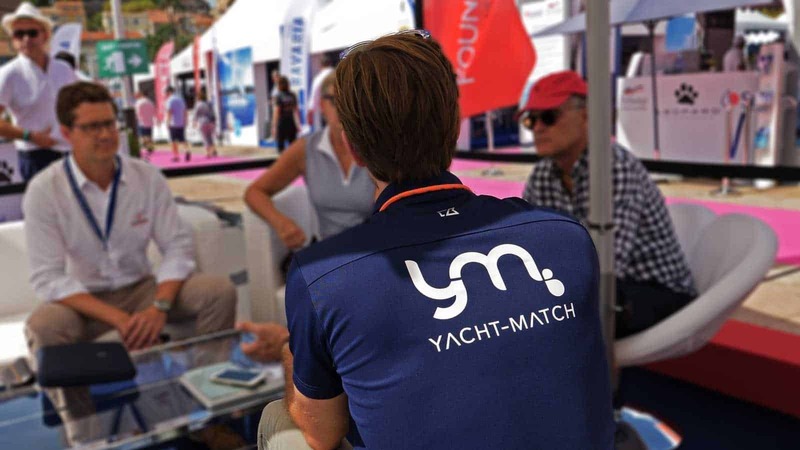 Yacht-Match, your personal guide and expert for yacht management and yacht charter ownership, will report for 10 days from the most important event of the year for all boat and nautical enthusiasts. The Yacht-Match team will share with you the latest news and reviews. 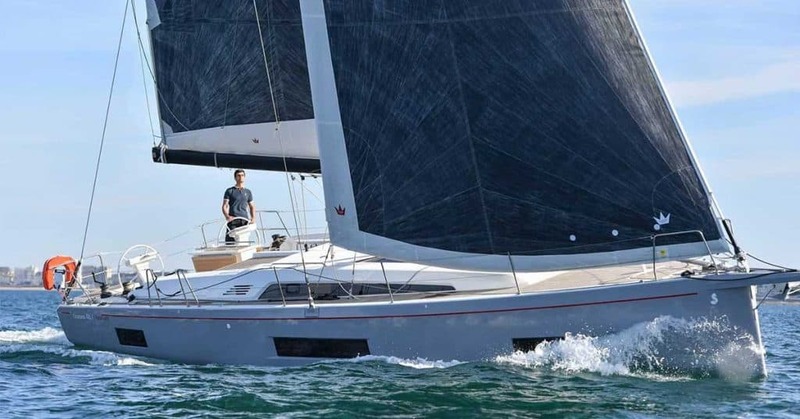 The Beneteau Oceanis 46.1 has won the Yacht of the Year award 2019 and we are excited to have three (3) Oceanis 46.1 available for delivery for this season 2019! 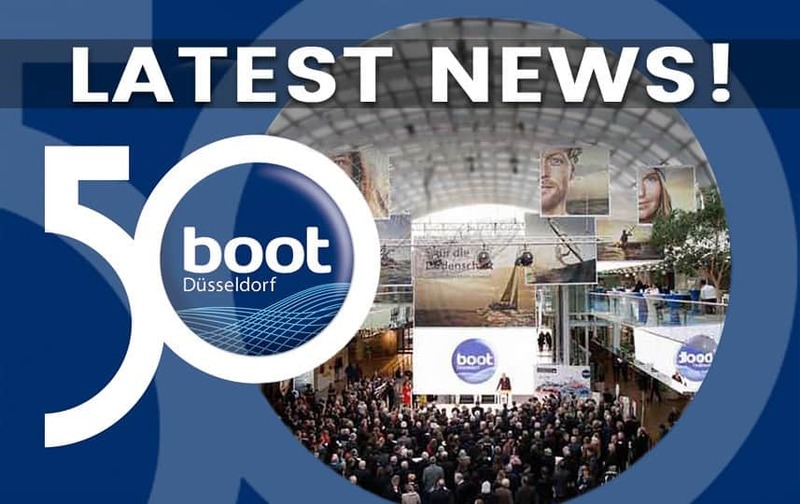 At Boot 2019 – receive your personal offer & boat show discount. Or, book a charter week on the world premier yacht with our Try & Buy. View the Special Opportunity and get more detailed information about the Oceanis 46.1 here! Customise Your Yacht Ownership & Investment: Would you like to receive the “behind the scenes” access to yachts that go on offer on the market that are not public? Thanks to our unique position in the market and our partner network, we offer our clients access to the best offers on the market – we collect them from the shipyards, selected dealerships and our own agency network. Together with a selected network of operators and partners in the yachting industry, we create unmatched offers and customised investment options that match your needs better than traditional charter programs.